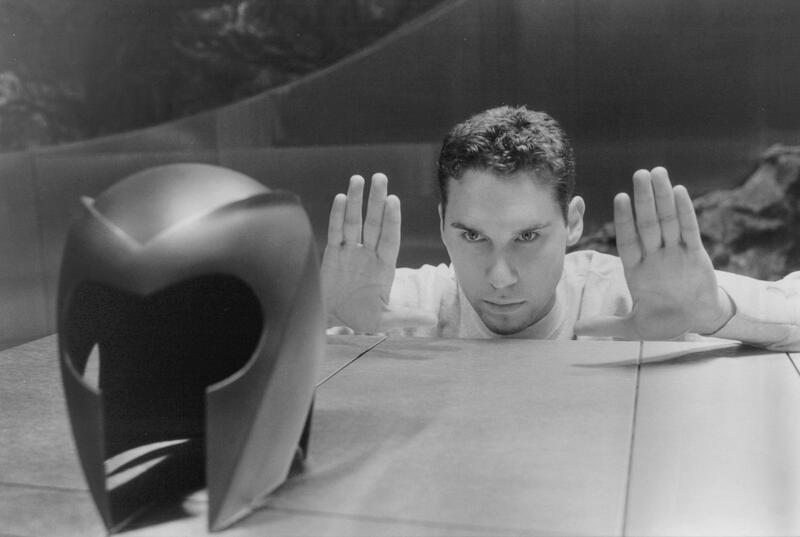 If you happen to be filmmaker Bryan Singer, what do you look forward to after you finish up your latest mutant opus, X-Men: Apocalypse? First seeing print in serialized form between 1869 and 1870, Jules Verne’s classic tale 20,000 Leagues Under The Sea has been a Hollywood staple for years. It’s been adapted numerous times and has even inspired many homage films. Captain Nemo and his sub The Nautilus have made the rounds in Tinsel Town and now Singer will be the next to take a trip under the sea. FOX and Disney have both been trying to get an adaptation off the ground recently. FOX had Ridley and Tony Scott on board to produce with Timur Bekmambetov eyed to direct, while Disney was actually working with David Fincher until the project was put on ice in 2013. It’s not known whether Singer’s will be a third version or if he’s adding his star power to one of the existing takes already out there. Whatever the case may be, one thing is for sure: With Singer at the helm we can all expect one wild ride! This entry was posted in Breaking News, Film and tagged 20000 Leagues Under the Sea, Bryan Signer. Bookmark the permalink.